Home Health Why should parents Keep Their Kids’ Baby Teeth? Why should parents Keep Their Kids’ Baby Teeth? 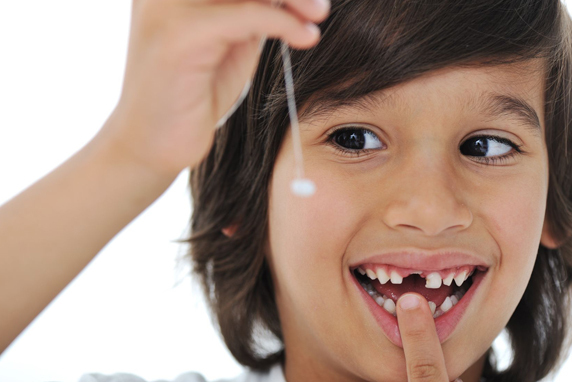 Do you remember your first baby tooth falling out? For some of us, it was frightening and painful, while others got a nice gift from the Tooth Fairy. Some parents keep their children’s teeth afterward. While keeping your kids’ teeth may sound strange, we’ve found a reason why it may be worth doing. We have various stories about losing our baby teeth. Today, we’d like to present you with a scientific reason why it might be worth preserving your kids’ teeth. There might be several grounds for a parent not to throw away a child’s fallen tooth. However, one reason to preserve it has a connection to the youngster’s future health. Scientists recommend keeping the teeth to later get dental stem cells out of them. Later on, these cells can even save the person’s life. What are dental cells and how can we preserve them? We all consist of tiny elementary parts called cells. Our body is built out of them the same way a house is constructed out of bricks. The cells are divided into 3 different groups and each of them carries a separate function. Stem cells are young cells which will later grow into one of these groups. Blood cells grow and develop in a sponge-like part of the bone called bone marrow. Stem cells can be taken from teeth as well as other parts of the bone. Remember, teeth should be properly stored to become useful. Doctors and scientists use several kinds of technology to preserve and later produce stem cells. Stem cells can reproduce any other type of cells in your body. Therefore, they can replace the damaged ones. Research shows that stem cells can help to fight cancer. Studies are also being conducted to figure out the potential of stem cells when it comes to treating other diseases, e.g. heart infraction. What happens to your body when you walk 30 minutes every day! !